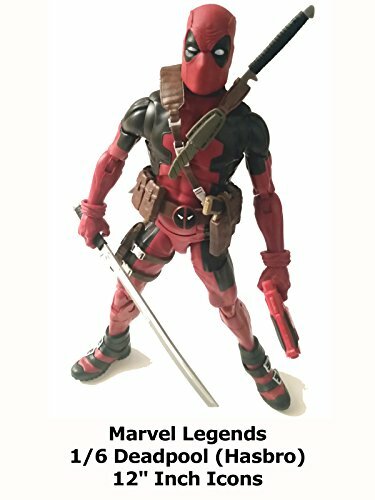 This is a review on the 1/6 scale Marvel Legends Deadpool action figure. This is made by Hasbro and is part of the new 12 inch line. This Deadpool 1/6 scale is a really fantastic figure with a lot of accessories, well sculpted and detailed. The retail price is quite expensive though unless it is on sale. Overall this is a fantastic addition to any Marvel collection.